So you’ve finished your great American novel, written revolutionary software code, recorded your new hit song, or taken a dazzling photo… and you want to protect it. It’s time to file for a copyright, but the process can be tedious, and if done incorrectly it can take you months or even a year to correct. This is an in-depth guide on the registration process to get a certificate of copyright through the US Copyright Office. To understand copyright law (and what it protects) in more depth click here. There are two ways to file for a copyright: digitally and by mail. Read about each option to determine which is best (or legally required) for you. it's smart to be on a smart phone. 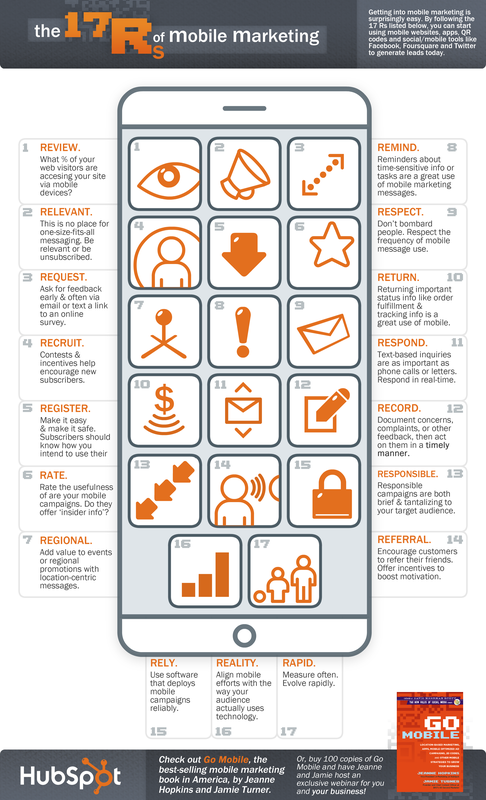 Is your business mobile ready? Are you putting together strategic marketing strategies to attach the large number of smartphone users?